Best Blades on the Market! 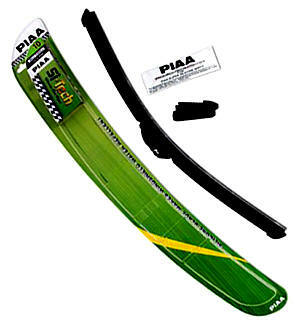 Take the hi-tech approach in your battle against the elements with PIAA Si-Tech Wiper Blades. 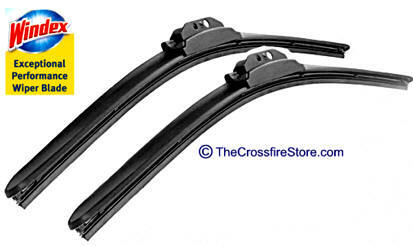 Designed for all-season warfare, PIAA's most advanced wiper blades equip your vehicle for combat against rain, sleet, snow and ice. PIAA's space-age silicone blade material coats your windshield with a thin, invisible layer of water-repellent silicone with every wipe. This water-repellant film causes water to bead on the glass where the wind simply blows it away, nearly eliminating the need for blades at all! 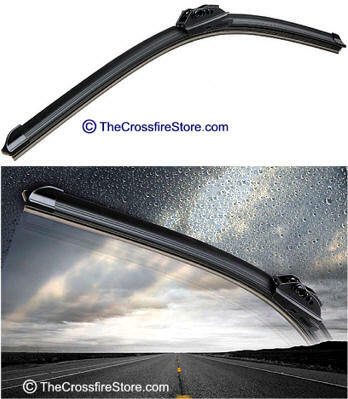 Boasting a frameless, low-profile, aerodynamic design, Si-Tech Blades create even pressure along the entire blade which makes for maximum windshield contact. And best yet, your new PIAA Si-Tech Wiper Blades install in minutes-pop out the old, install the new and enjoy crystal-clear, streak-free motoring.